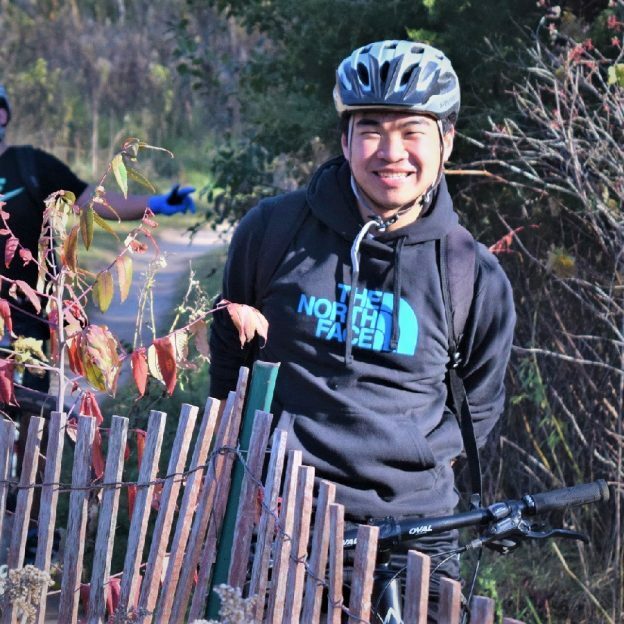 This bike pic Saturday, enjoy the sun and crisp air with friends and family biking to a green space this Bike to the Park Day! 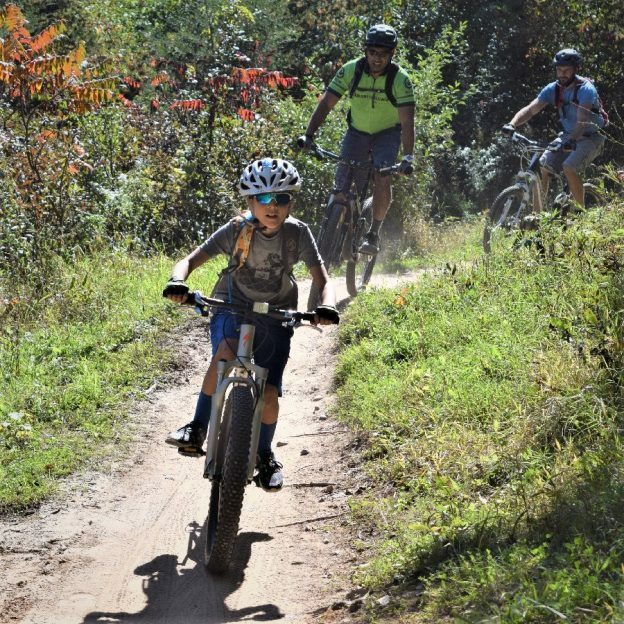 Maybe a road tour or check out some mountain biking fun at a park near you. 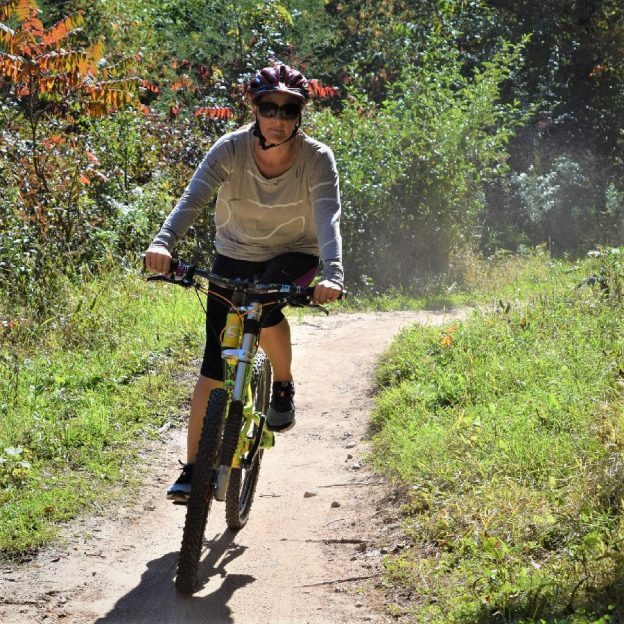 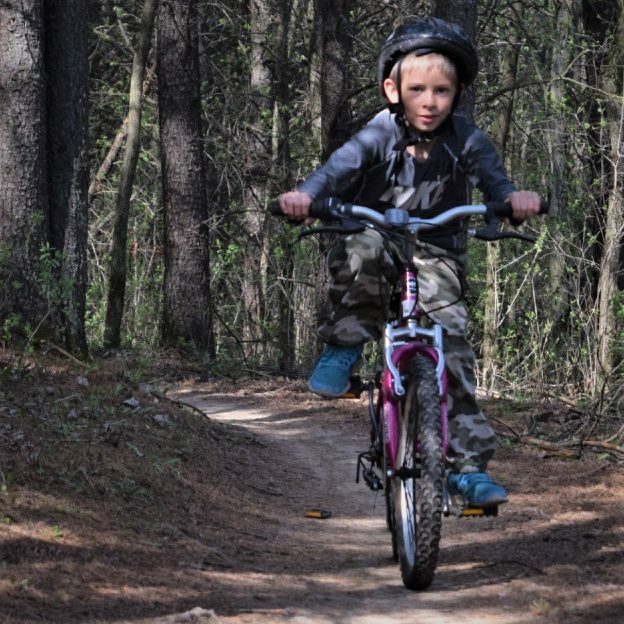 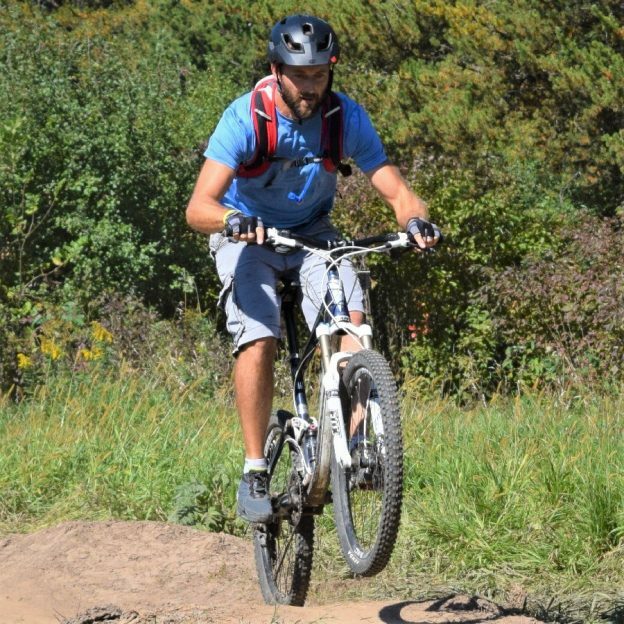 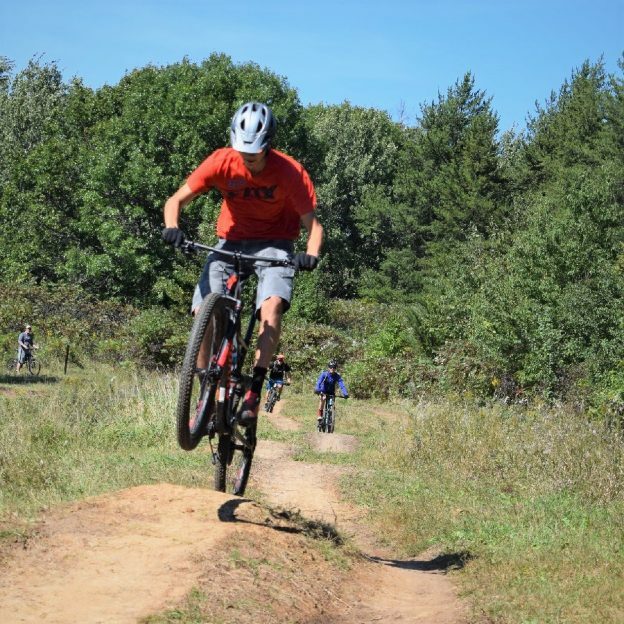 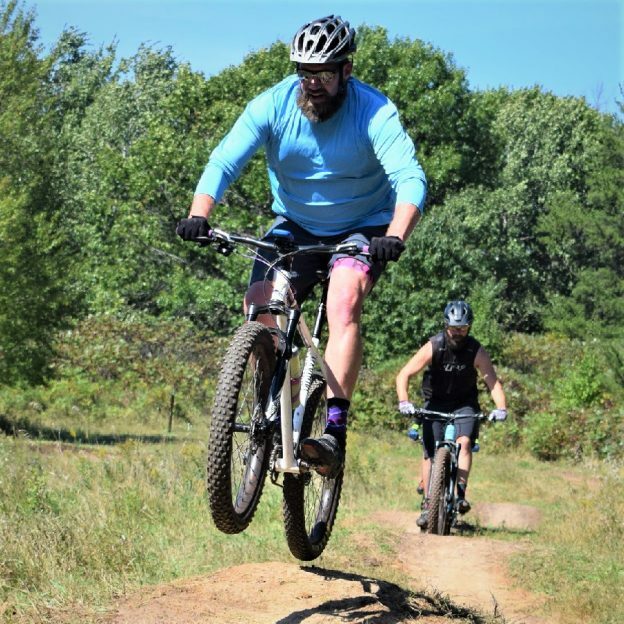 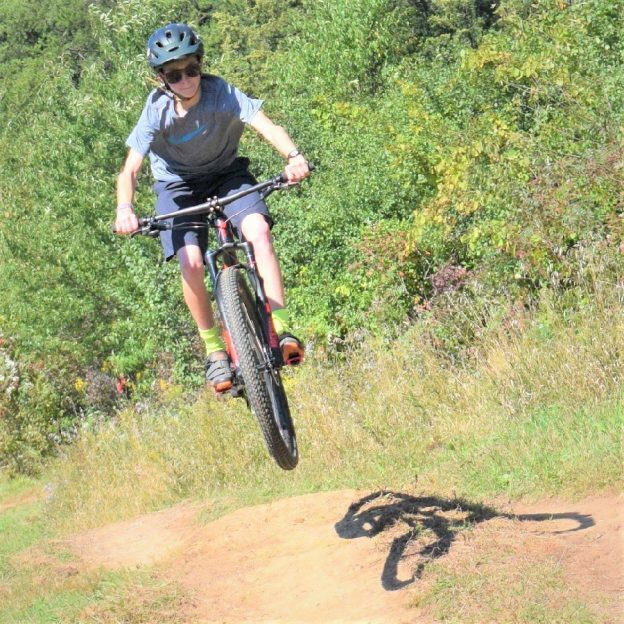 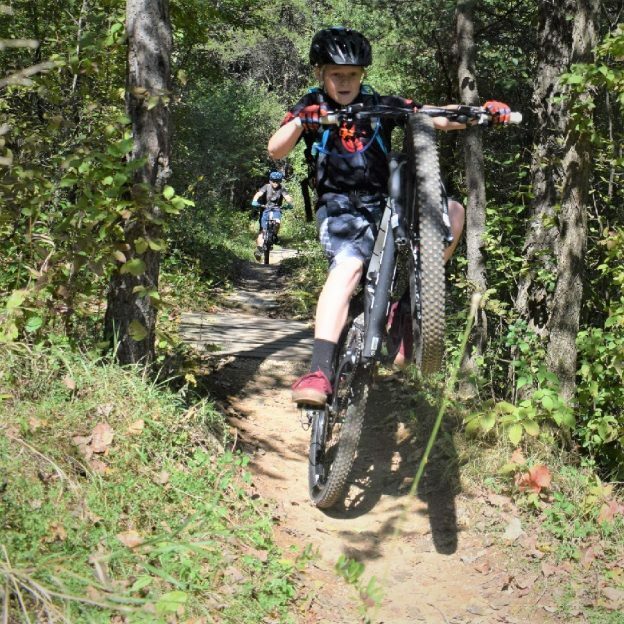 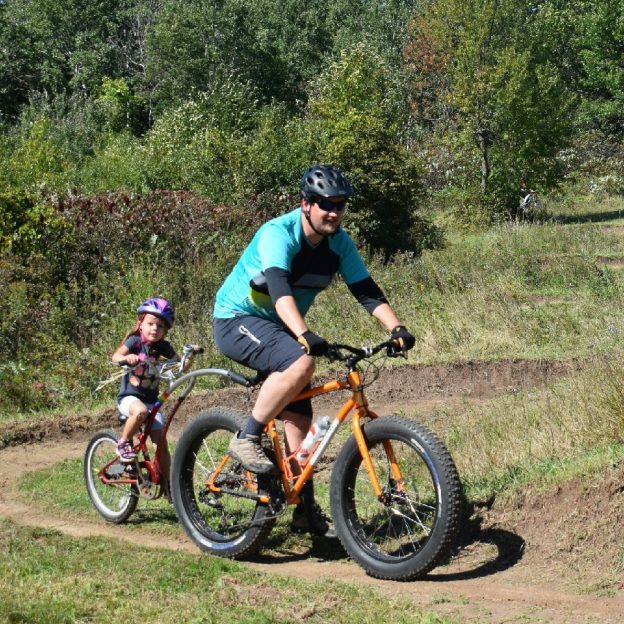 This entry was posted in Picture of the Day and tagged bicycle lifestyle, Dakota County Parks, fall colors, family fun, Lebanon Hills, Minnesota Mountain Bike Trails, Minnesota Off-Road Cyclists, Minnesota trails, MORC, mountain bike fun, Mountain Biking, Ride to a park day, trail wheelie on September 29, 2018 by Russ Lowthian.